Enter your domain to start! 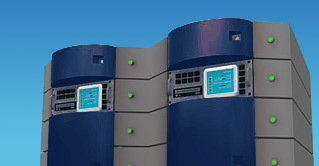 i6™ provides FREE, fully featured web hosting services to established web sites. Host your site on powerful enterprise servers, fast network connections and get 24/7 support! 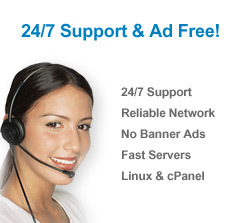 It's 100% FREE Cpanel Hosting with NO ads, EVER! All accounts get PHP/mysql, CGI, Perl, CPANEL, POP, IMAP, SMTP, awStats, WordPress, Joomla, phpBB, Sub-Domain, Catch-all Email, Webmail and many more! ALL FREE! LIFE-TIME FREE Web Hosting Accounts! NO BANNERS + NO ADS!